The first man cured of HIV, formerly known only as the “Berlin Patient,” released a first-person account Tuesday of his breakthrough stem cell transplant. 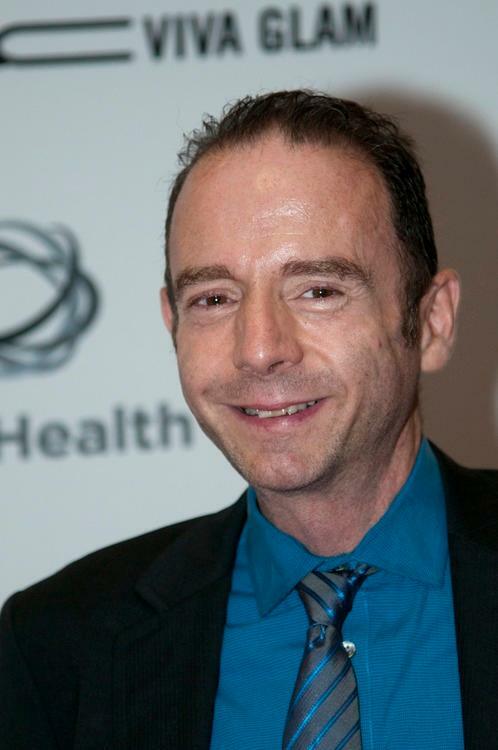 Timothy Ray Brown’s essay, which was published in the journal Aids Research and Human Retroviruses, gives an in-depth look at the events surrounding his widely reported 2007 transplant. Brown was first diagnosed with HIV in 1995 while attending college in Berlin. In 2006, he was so tired during a bike ride that he had to stop midway; the extreme exhaustion prompted him to go to the doctor’s office, where he was diagnosed with leukemia. Pairing up with the doctor who would later cure him of HIV was pure luck. Dr. Huetter treated Brown with three rounds of chemotherapy. The physician also looked for matches for a stem-cell transplant, in case Brown needed one. “Many patients do not have any matches; I had many matches, 267,” Brown writes. 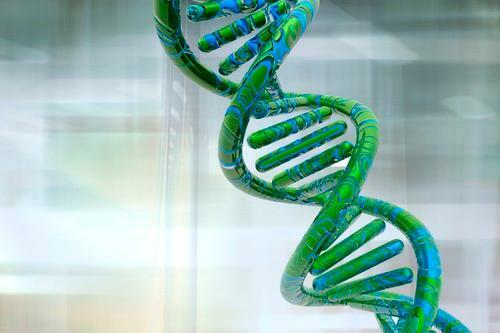 Since there were so many options, Dr. Huetter looked for a match with a specific cell mutation called CCR5 Delta 32, which was known to make a person with it virtually immune to HIV infection. After going through 60 potential donors, Dr. Huetter finally found a match with the mutation. But after a short remission, the leukemia came back in 2007, and the transplant was necessary to save Brown’s life. He stopped taking his antiretroviral medication, and after three months, blood tests revealed that he no longer had HIV in his blood. “I thrived until the end of the year,” he says. “I was able to go back to work and return to the gym.” A second stem-cell transplant resulted in a much longer and harsher recovery, but he remained HIV-free. In 2013, researchers attempted to replicate Brown’s results in a baby from Minnesota. The boy, known as “Patient 2,” received a cord blood transplant with the same mutation as Brown’s donor. In July 2014, however, scientists discovered significant levels of HIV in the boy’s blood, so researchers are still searching to develop a functional cure.